Caper leaves and tips with capers in white wine vinegar pickle they are perfect as an edible garnish. 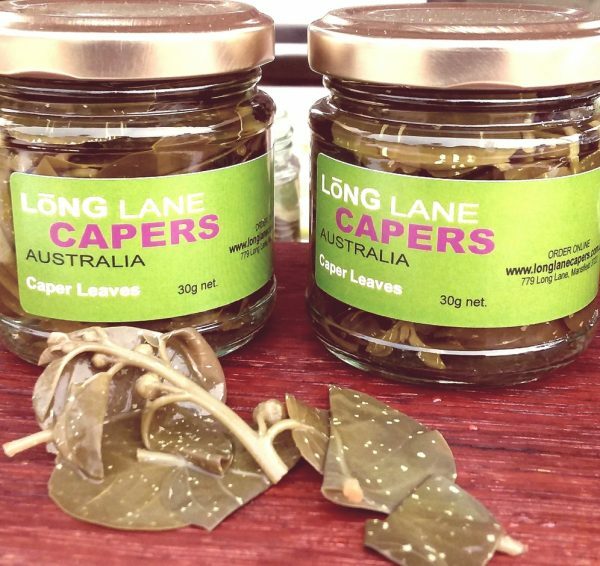 Our caper leaves now available in a smaller 30g jar. 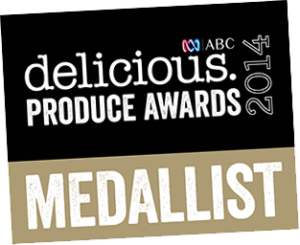 Try them as an edible garnish with seafood, meats in salads or even on a platter. Picked early in spring while still tender we preserve in a salt brine then finish in a white wine vinegar pickle. 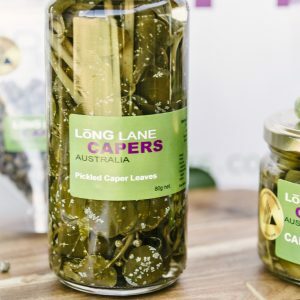 Each jar contains leaves and the tips of each stem with tiny capers attached. 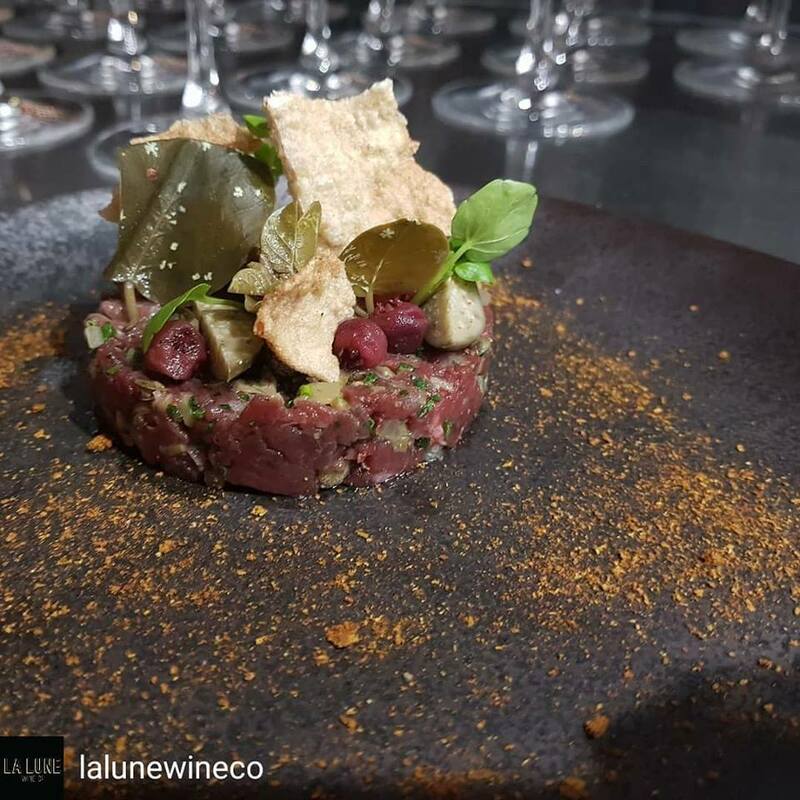 They have a mild caper flavour slightly herbaceous with a grassy note. When pickled the crystallization of the antioxidant bio-flavonoid rutin appears as speckles on the product. 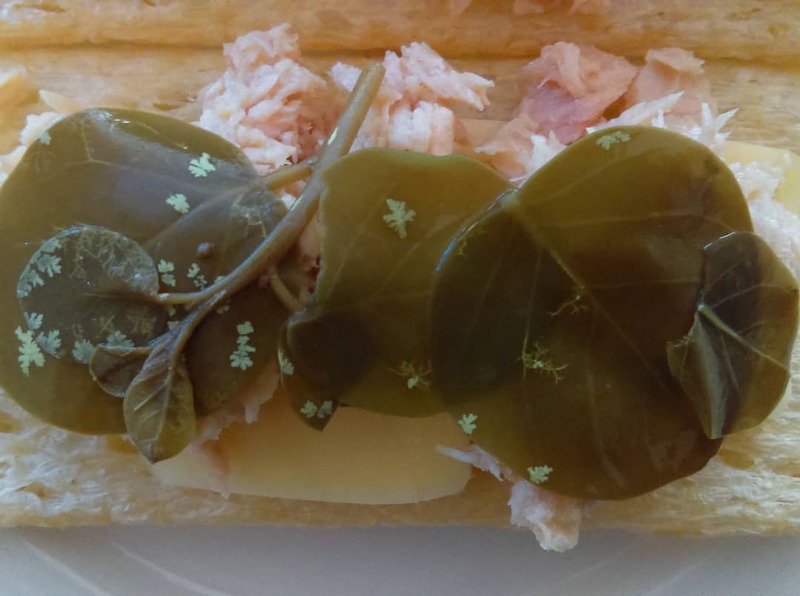 Be the first to review “Caper Leaves 30g jar” Click here to cancel reply.